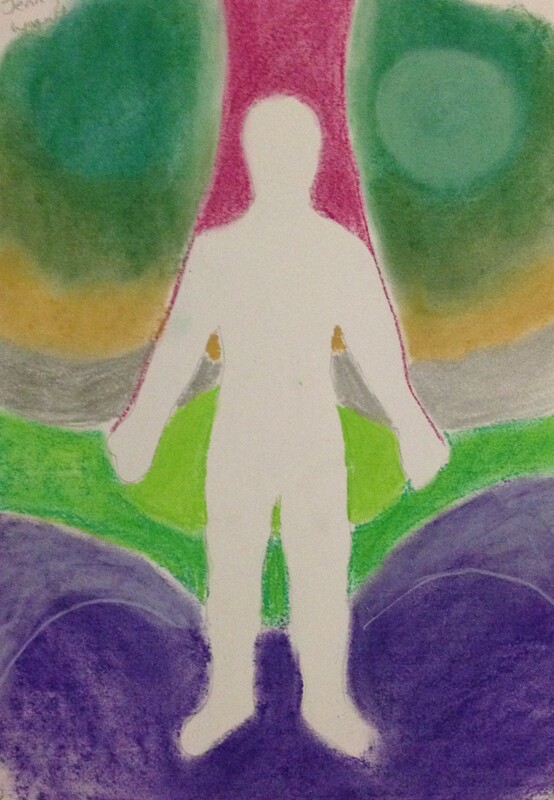 *A personalised psychic healing sketch, rich with aura colour therapy and sacred geometry. The sketch itself holds healing power and can be used as a meditative focus. *A 20 minute audio recording, with Omanisa describing the healing colours and/or spirits conducting the healing, and gifting you with tailor-made healing meditations, guided imagery and sacred healing mantras. These packages can be used repeatedly. They help you develop your own self-healing skills, enhance your meditation practise, and improve your relaxation and stress-management skills. This is a re-usable healing package you can keep coming back to, as many times as you like! This package is different from the Aura Sketch and Reading. The current waiting time for order is approximately 3 weeks, but you can contact Omanisa to enquire about waiting times and/or put in an order.